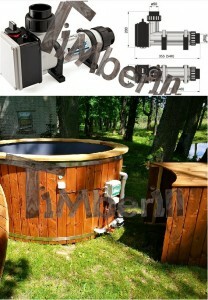 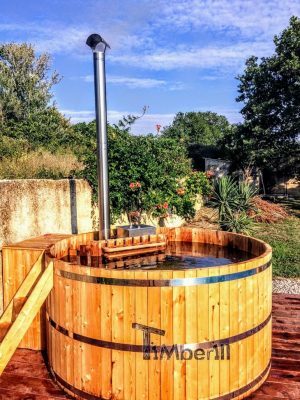 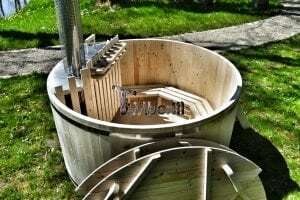 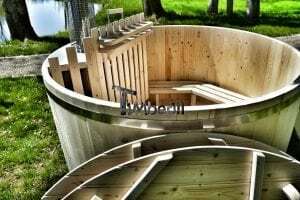 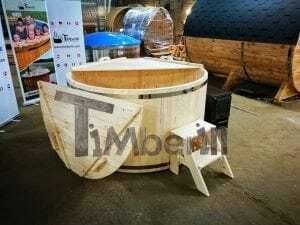 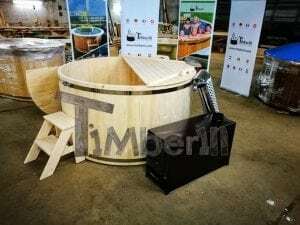 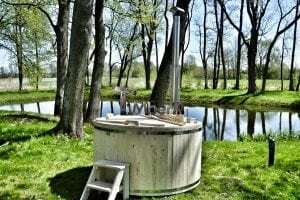 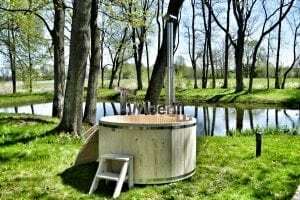 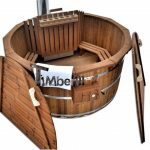 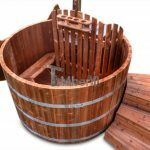 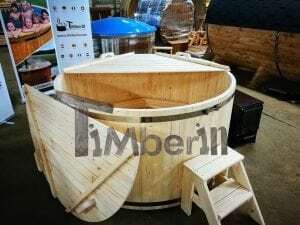 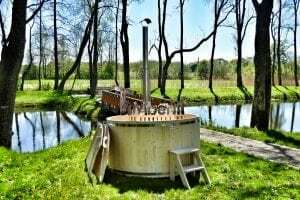 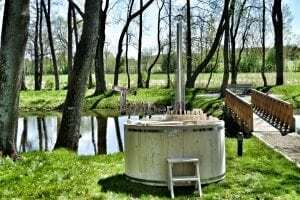 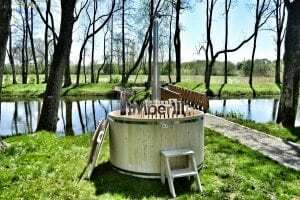 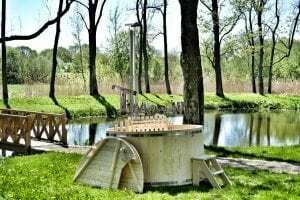 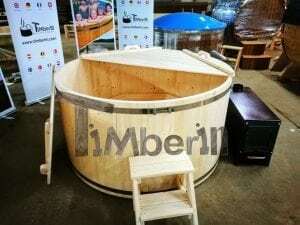 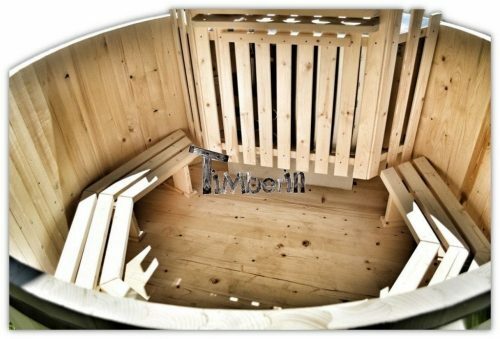 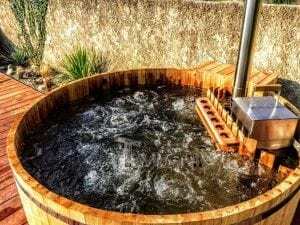 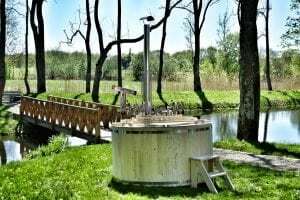 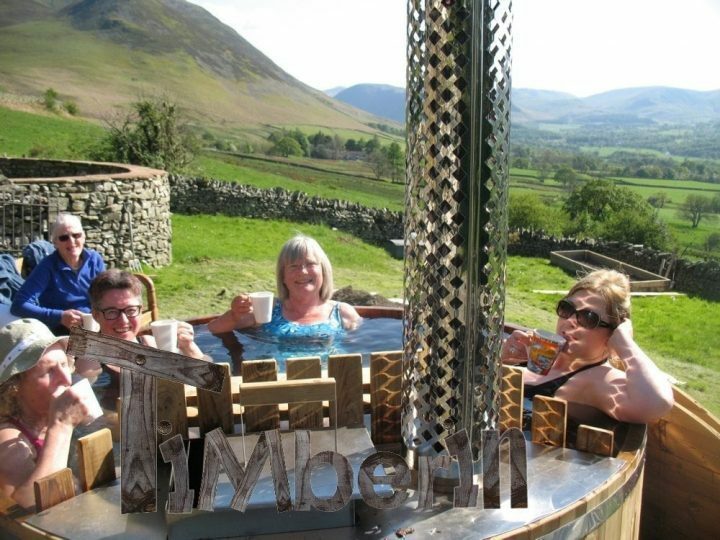 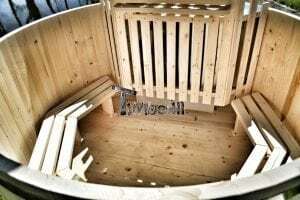 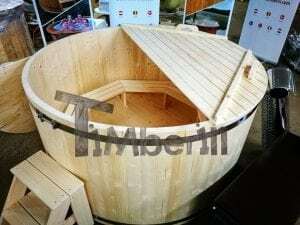 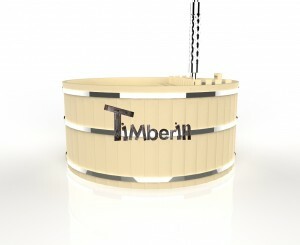 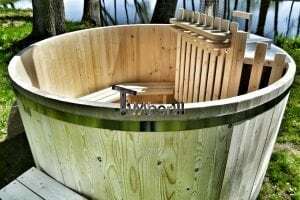 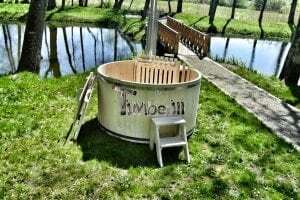 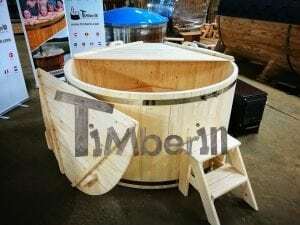 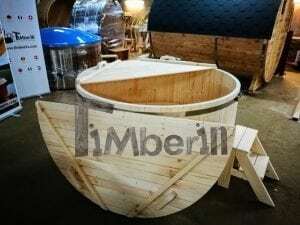 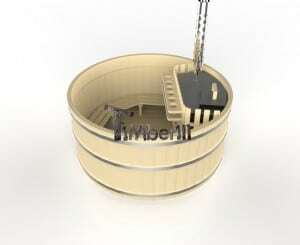 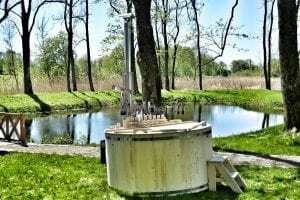 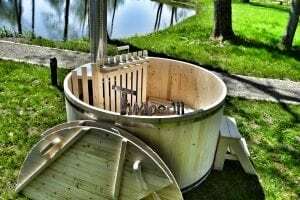 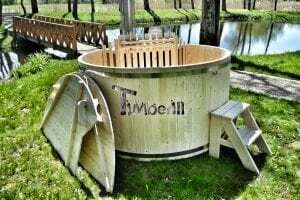 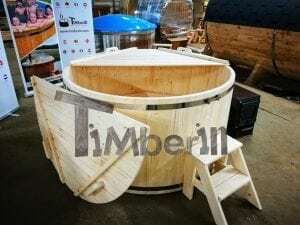 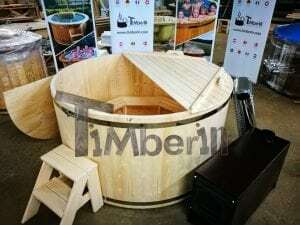 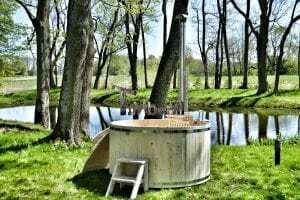 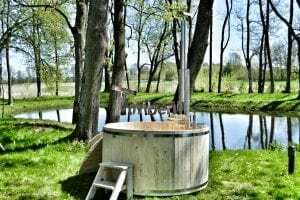 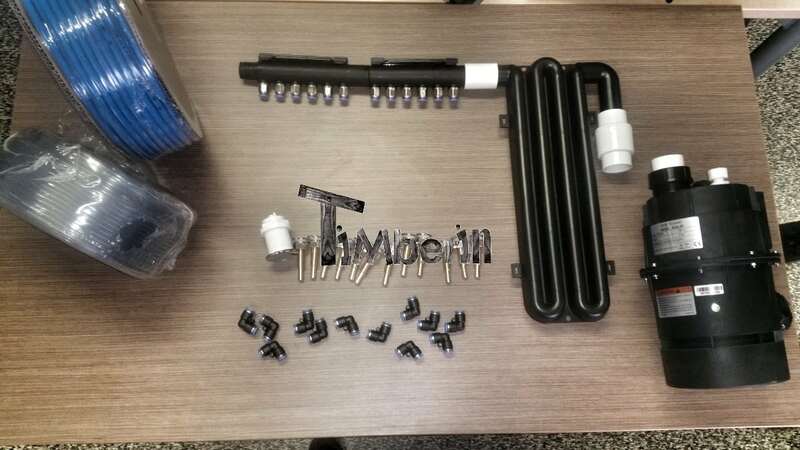 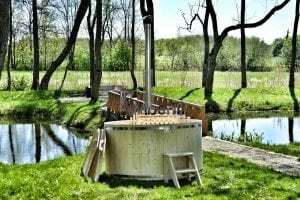 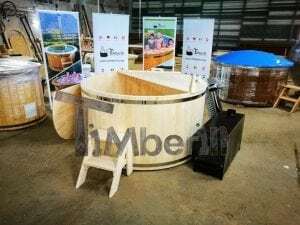 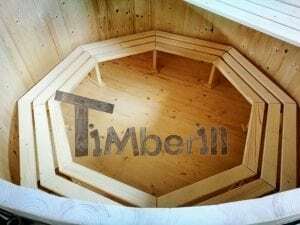 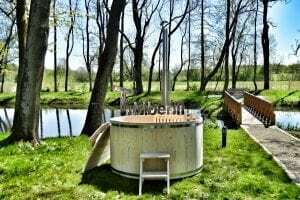 If you are a DIY person who loves handcrafting, wooden hot tubs are perfect for you as they may be delivered unassembled. 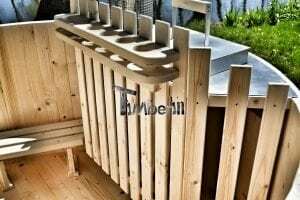 Also this option is very useful for people who live in places where a large truck cannot reach the desired area for unloading. 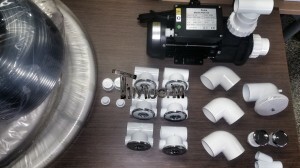 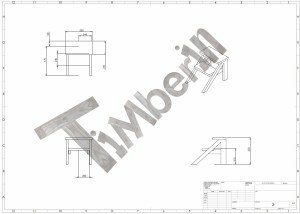 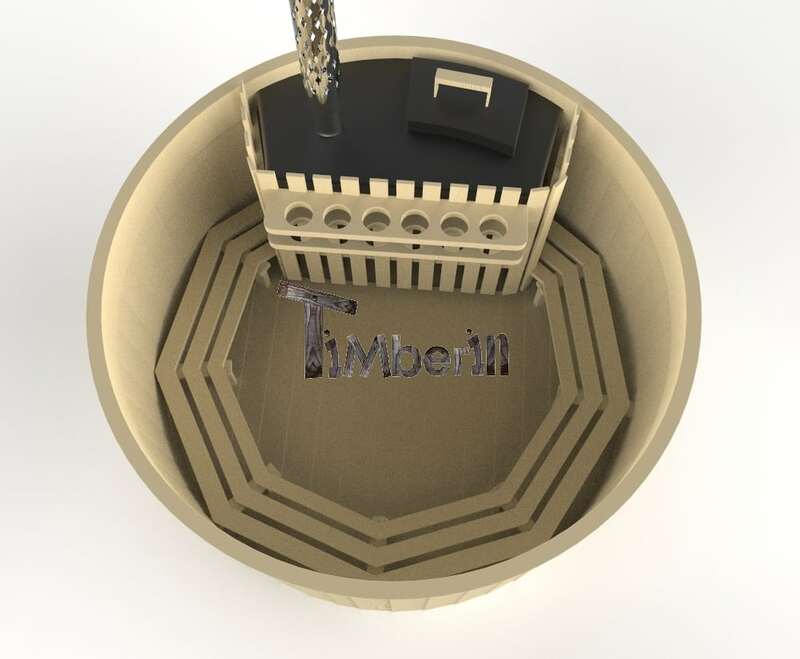 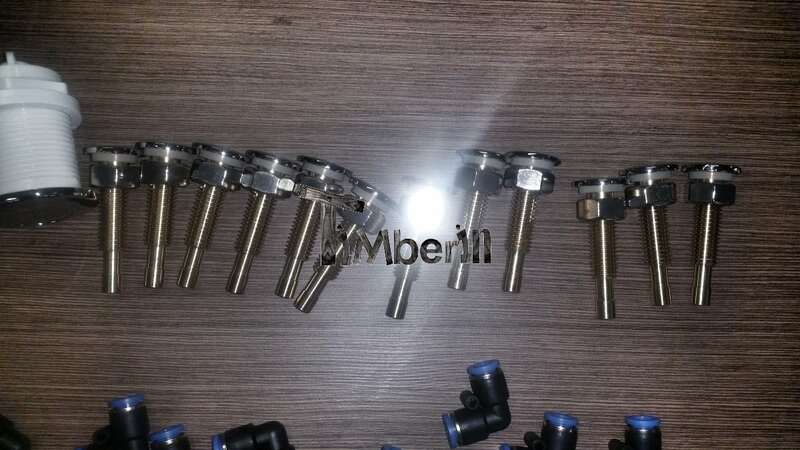 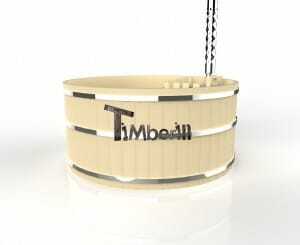 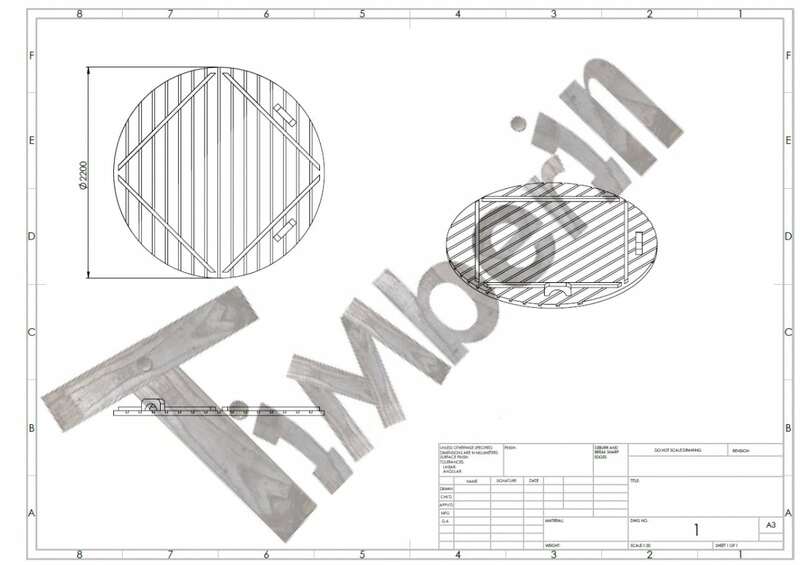 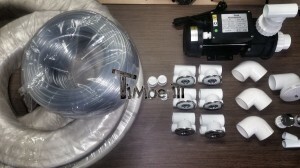 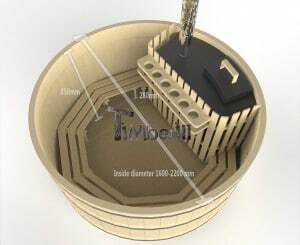 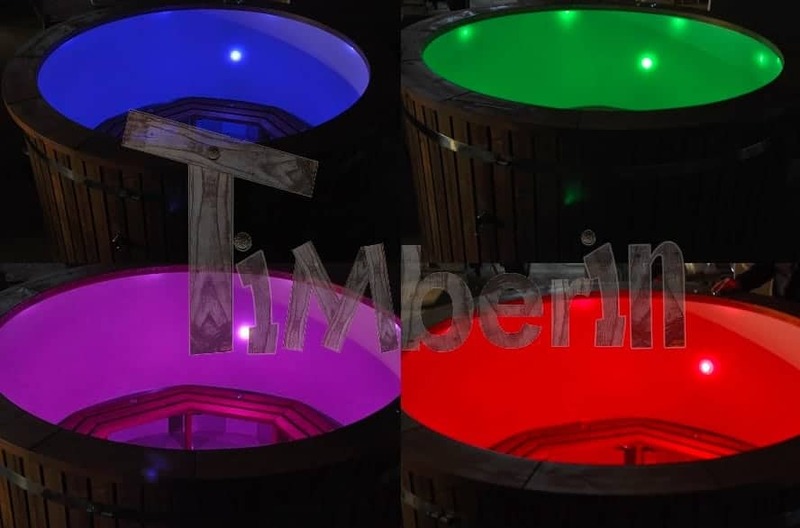 You may choose from 4 different diameters to fulfil your needs, wood and heating types. 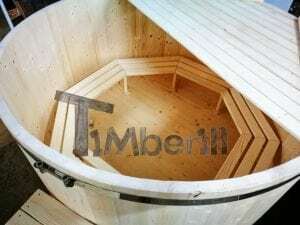 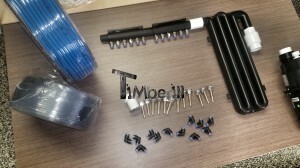 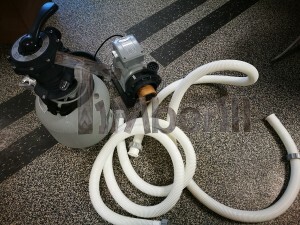 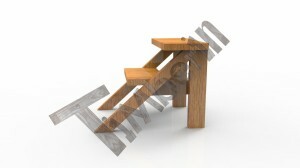 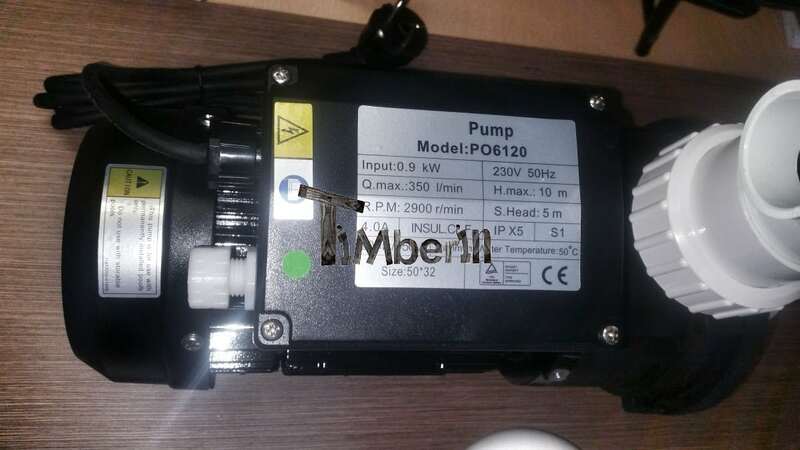 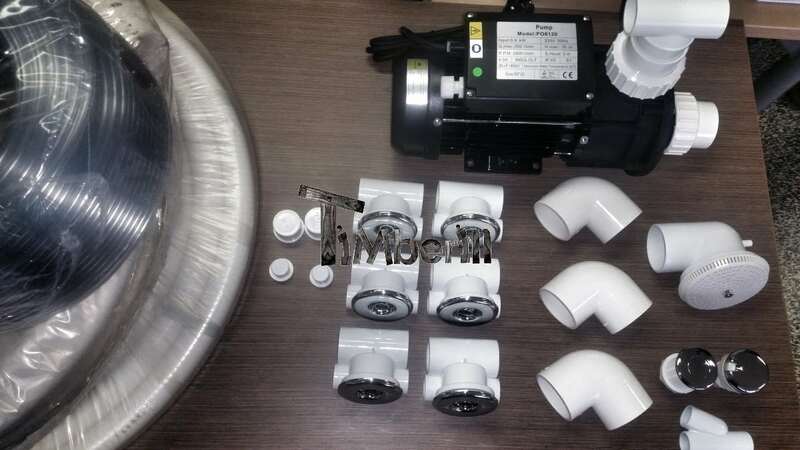 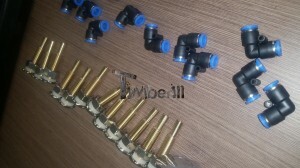 Please keep in mind that it will leak at first, because the wood needs to swell. 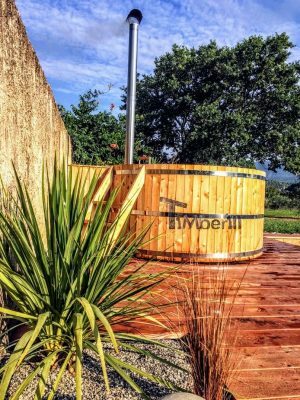 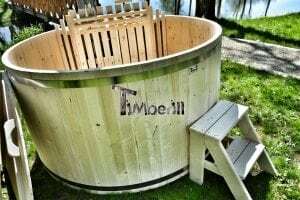 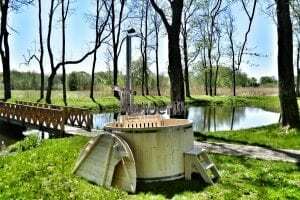 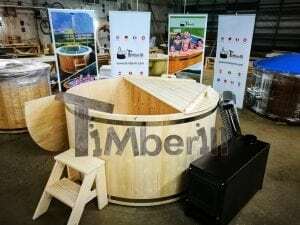 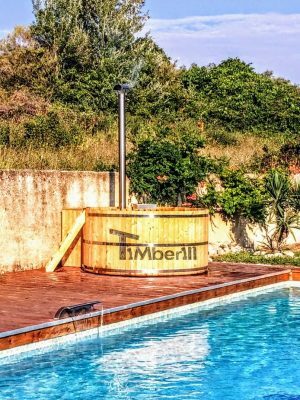 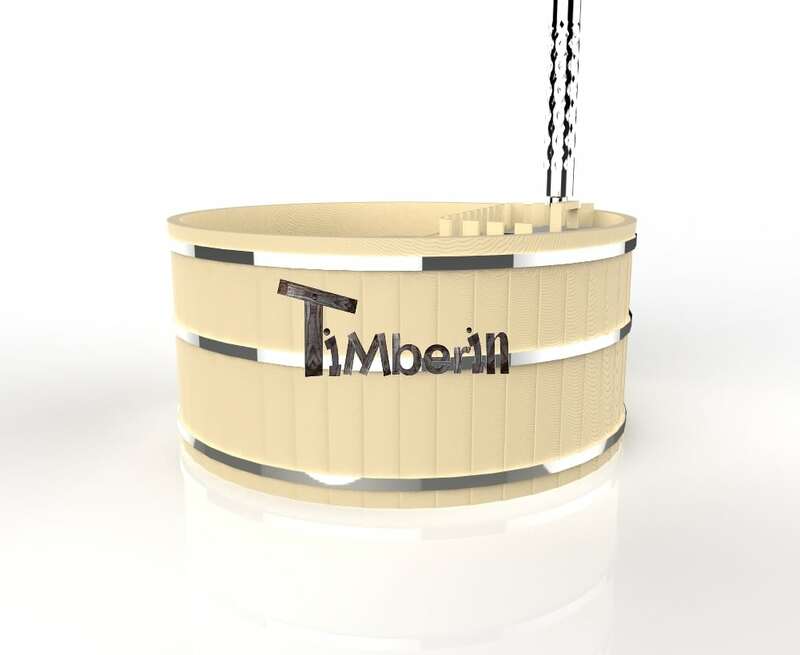 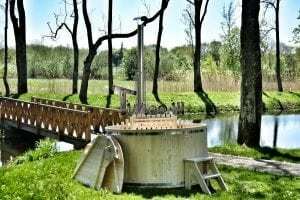 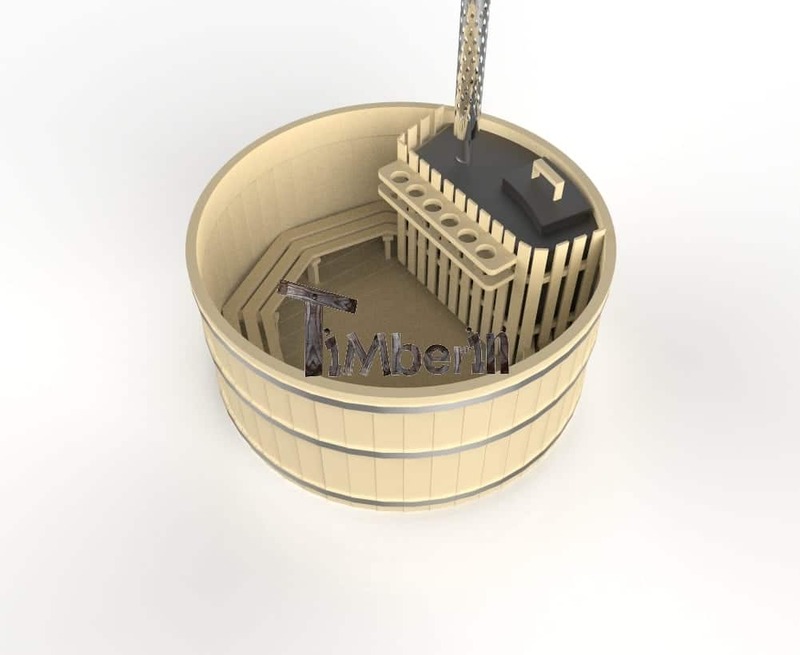 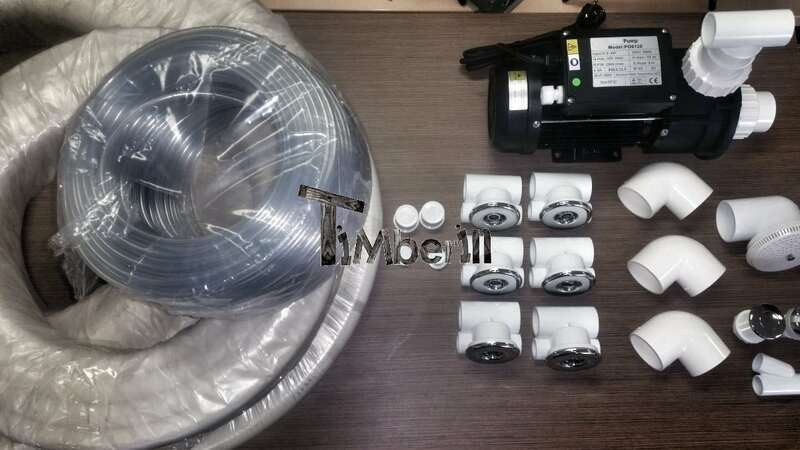 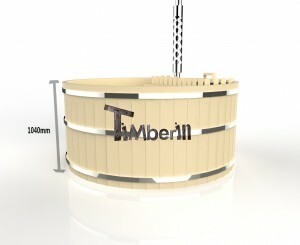 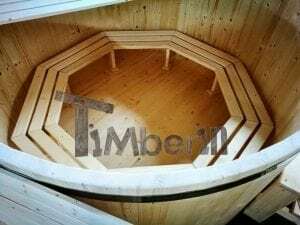 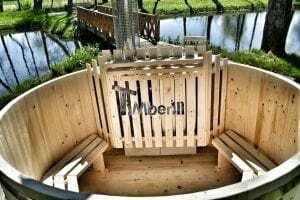 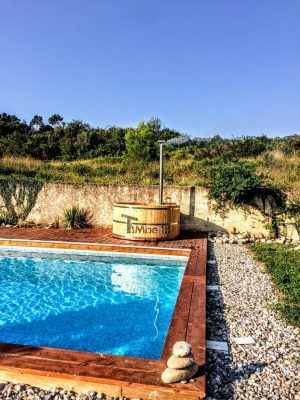 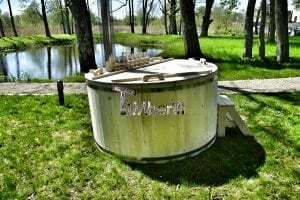 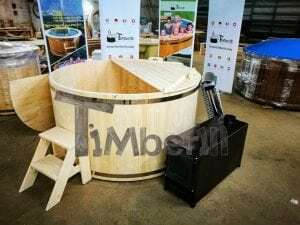 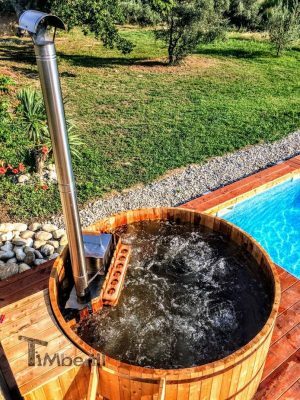 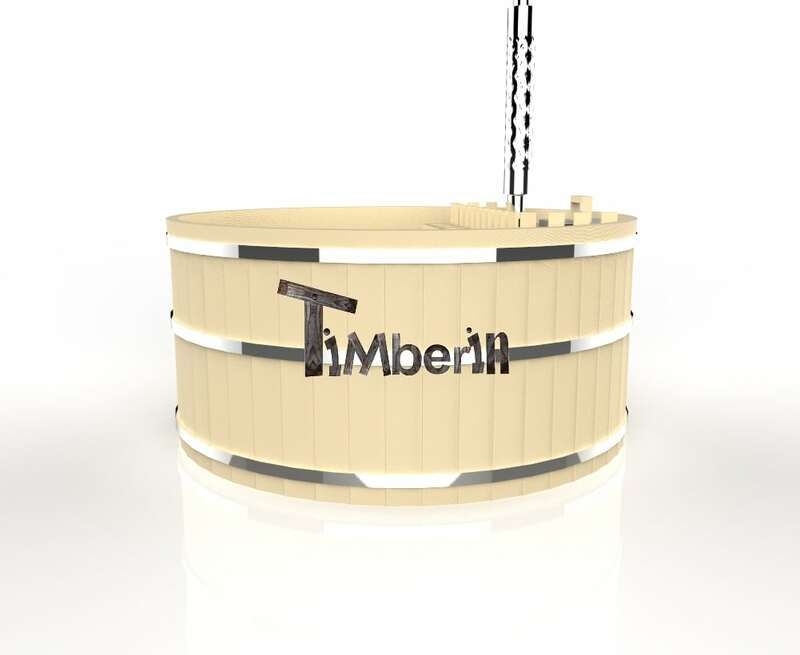 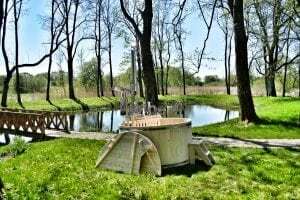 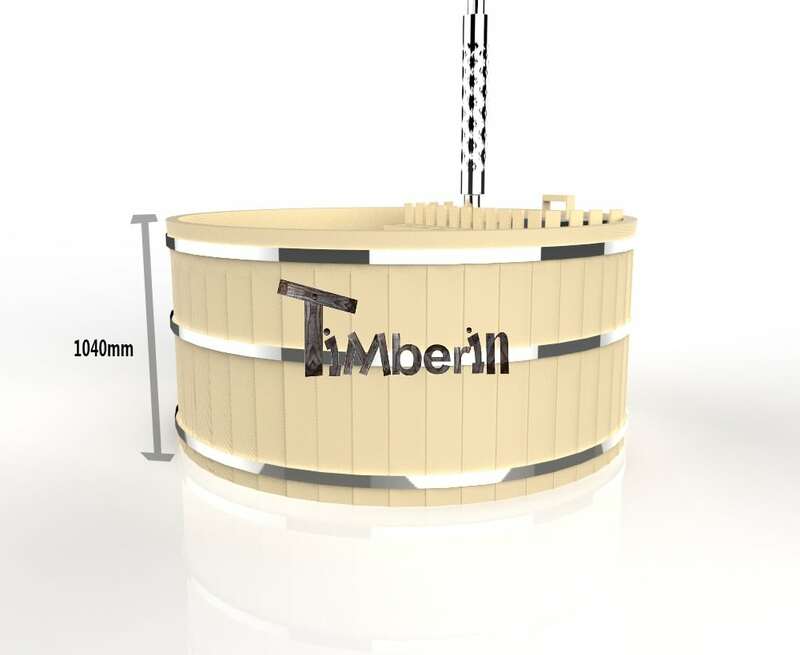 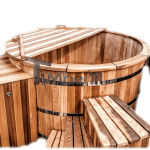 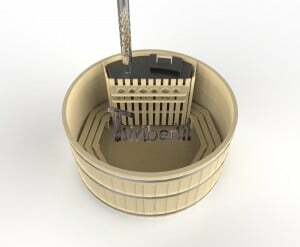 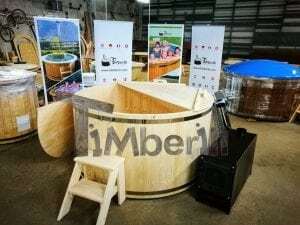 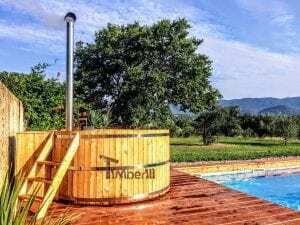 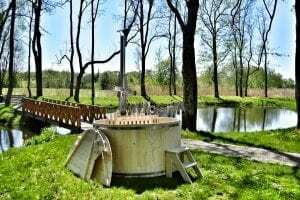 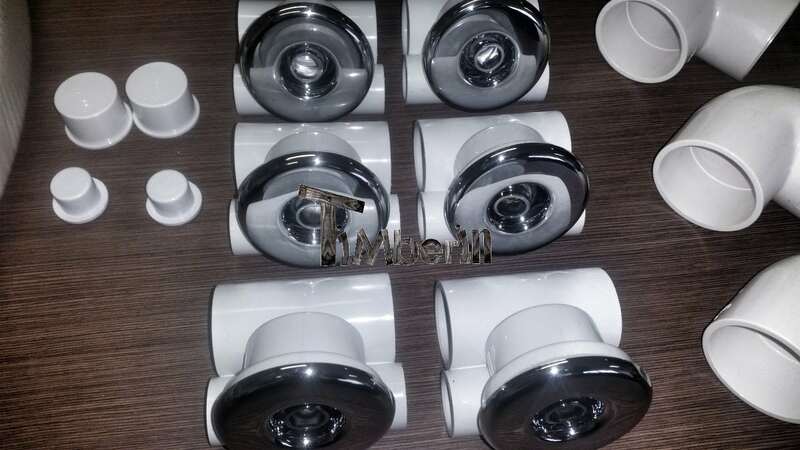 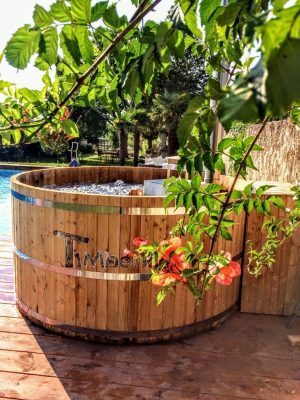 It is widely known that wood needs more maintenance compared to fiberglass or polypropylene, on the other hand, wooden hot tubs are 100 % natural and traditional. 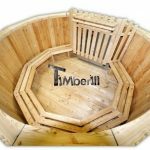 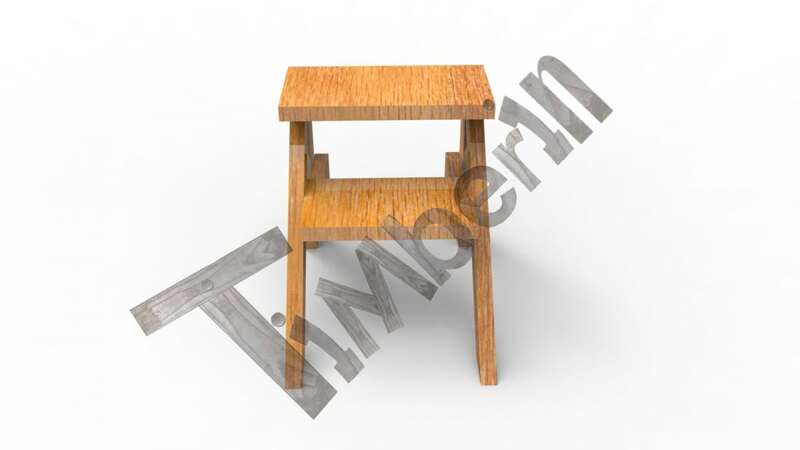 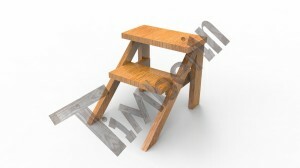 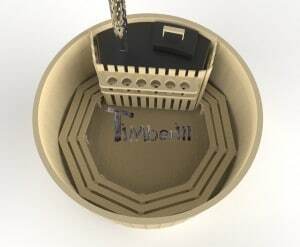 Hi TimberIN , we have had lots of interest from friends so have shared your web page , hope you get at least a couple of enquiries. 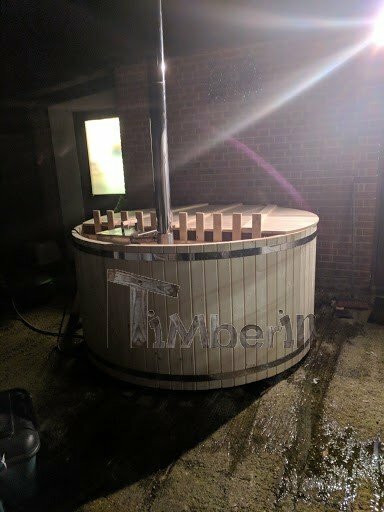 Will post some photos soon when i can get the wife to keep her clothes on 😉 Apart from some sap problems, we cannot fault it .